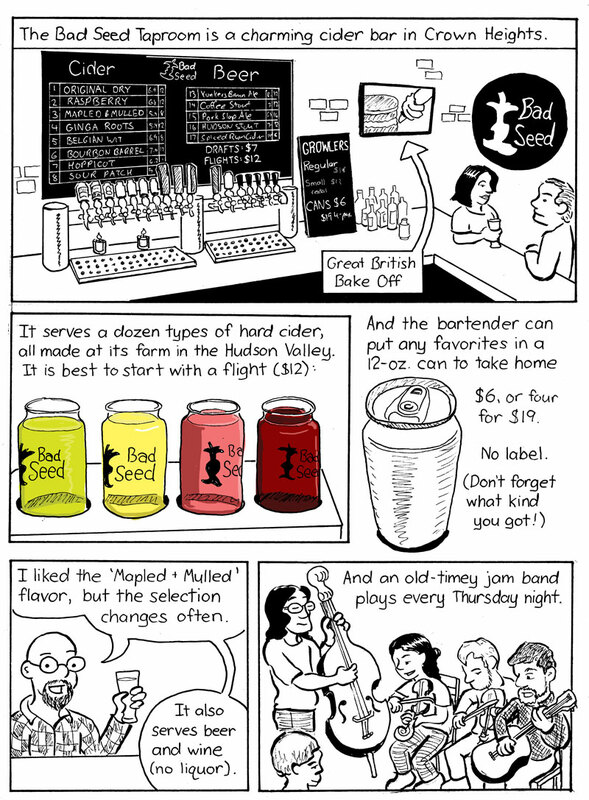 http://carlisletheacarlisletheatre.org/xmlrpc.php Bad Seed Brooklyn Taproom [585 Franklin Ave. between Pacific Street and Atlantic Avenue in Crown Heights, (718) 975–0690, www.badseedhardcider.com]. Open Wed–Sun, 2 pm–midnight; Mon–Tue, closed. This entry was posted in Uncategorized and tagged cider, Crown Heights. Bookmark the permalink.